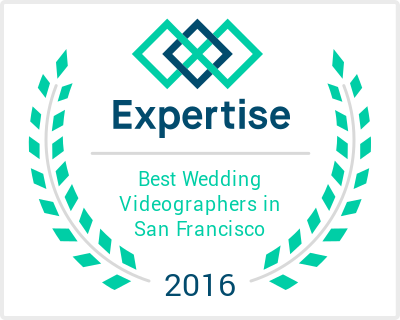 Finding a photo & video crew for your wedding just got easier. 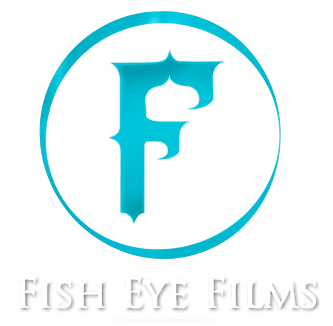 If you are looking for a fancy wedding video or just the basics, Fish Eye Films is a perfect fit for your day. Stop your search right now and check off "video & photo" off your list. 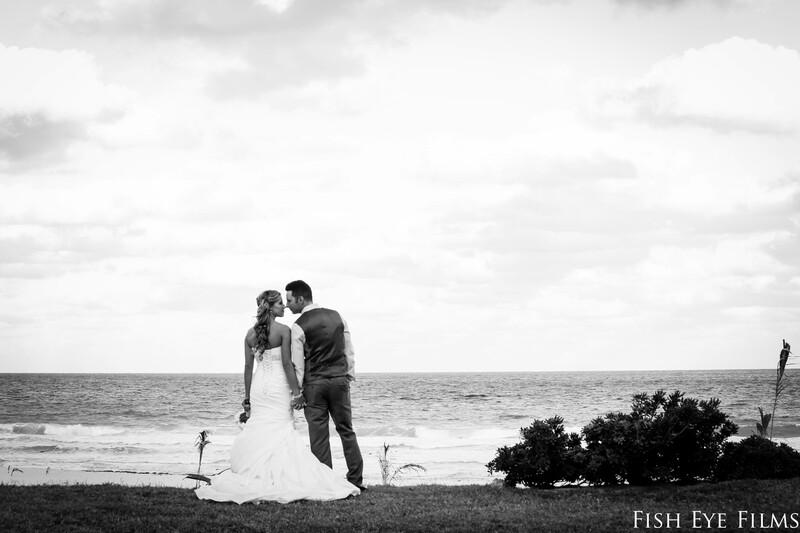 Fish Eye is located in the Greater San Francisco Bay Area, Contact us to save your date today.